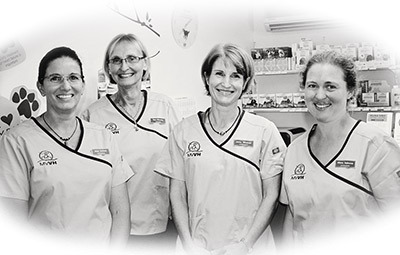 Dr Jenny Wingham, Dr Alison Halloway and Dr Anne Graham lead a dedicated team of associate vets and nurses to provide professional, compassionate and personalised veterinary care with your pet's interest as their primary focus. The team strives to promote the welfare of animals through excellence in veterinary medicine, education and service to our clients as well as the community. 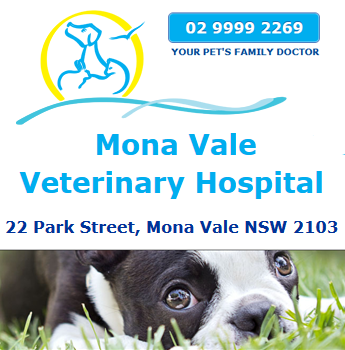 "Your pet's family doctor - quality and professional care with friendly Northern Beaches style!" Our team of vets and nurses are more than happy to assist with questions or queries over the phone. So if ever you are unsure as to whether your pet needs veterinary attention then just call to discuss the particular situation with us. 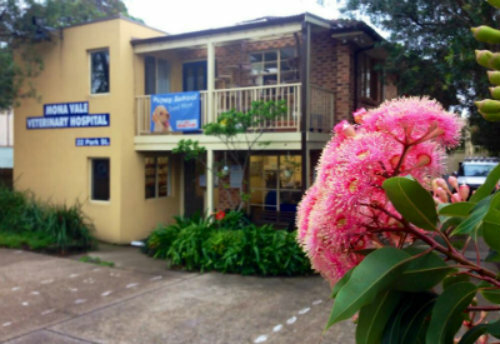 We are located at 22 Park Street Mona Vale NSW 2103 - Just next door to the Commonwealth Bank & Thomas Dux in Mona Vale - Parking is available on site. NEW ADDRESS: 335 MONA VALE ROAD, TERREY HILLS - Near the traffic lights & fruit market at the intersection of Mona Vale Road & Forest Way.